Well, it's your guys' money. Often touted as one of the worst games of all time, Shaq Fu was a terrible generic fighter that originally debuted on the SNES and Sega Genesis. For absolutely no other reason than ironic humor, hipsters everywhere have attached themselves to this horrible game and funded a remake. Shaquille O'Neal himself made it to The Game Awards and presented the debut trailer for the project in development by Big Deez Productions (deez what?). 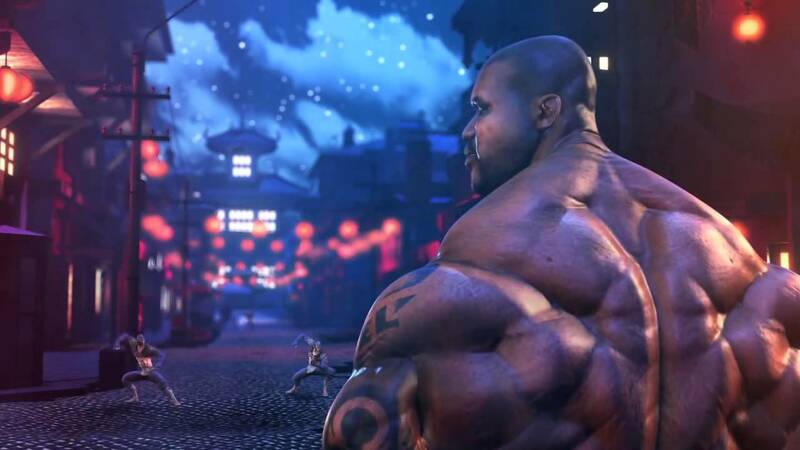 Entitled Shaq Fu: A Legend Reborn, the game is attempting to right the wrongs of the first title by offering fun and functional beat-em-up style gameplay. However, the reason people liked Shaq Fu is because it was terrible, so who knows if a good version of it will even make waves. In any case Shaq is an absolute giant, I mean his hands are the size of my feet. Shaq Fu: A Legend Reborn will release on Wii U, PlayStation 3, PlayStation 4, Xbox 360, Xbox One, PC, and probably everything else at a to be determined date.